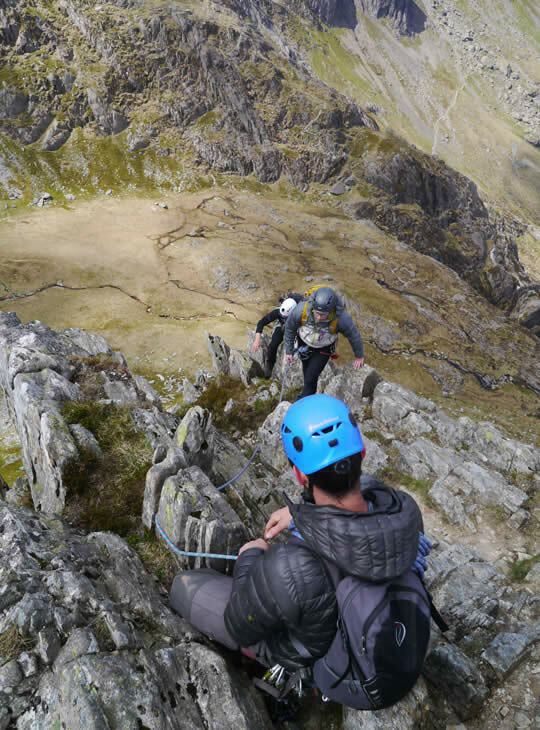 This is a refresher course for aspiring Mountaineering and Climbing Instructors with a focus on the Mountaineering Day including decision making and judgements in irregular mountainous terrain. The use of a shortened rope to safeguard others will be covered too. 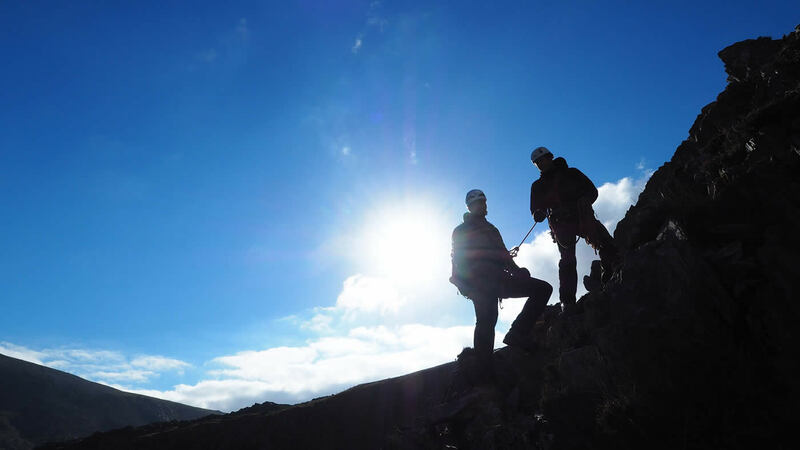 You'll be much more confident in your abilities to look after people in mountainous terrain.